Veterans typically don’t like to talk about their wartime experiences. But they will talk with another vet. 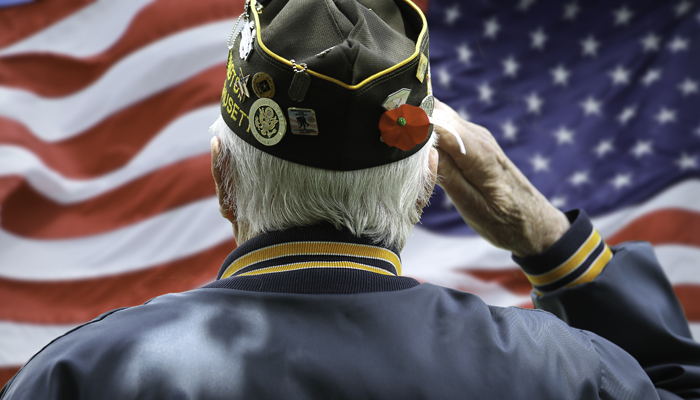 The Veterans Administration is aware of these late-life issues. They have counseling available for vets and for family members. Their practitioners are specially trained to support the care needs of those who selflessly answered the call of duty. At Gentle Shepherd Hospice we have deep respect for the contribution of our men and women in uniform. As the Roanoke and Lynchburg experts in family caregiving, we can guide you to resources that will help ease the invisible wounds your loved one carries from their service. Give us a call at 1-800-789-0586 (toll-free).